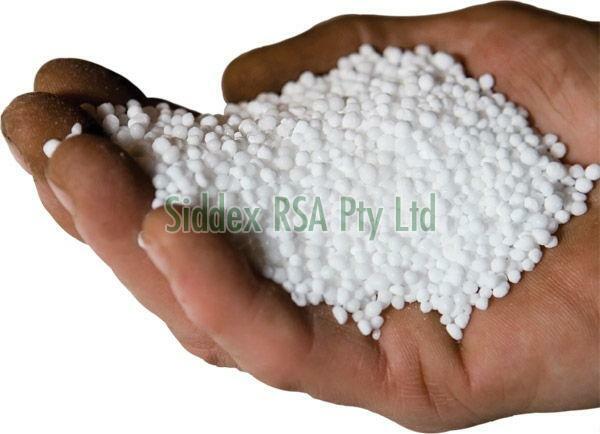 The Urea Fertilizer, provided by us, is widely recognized due to its quality. Acquiring our premium and high-grade range of product is hassle free as our organization is located in Johannesburg(South Africa), which is easily accessible by road, rail, and air. We offer simple and completely secured payment option that make trading with us completely hassle-free.